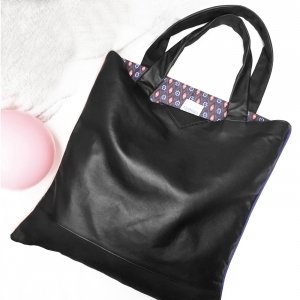 View Shopping Bag Successfully added to your shopping bag. 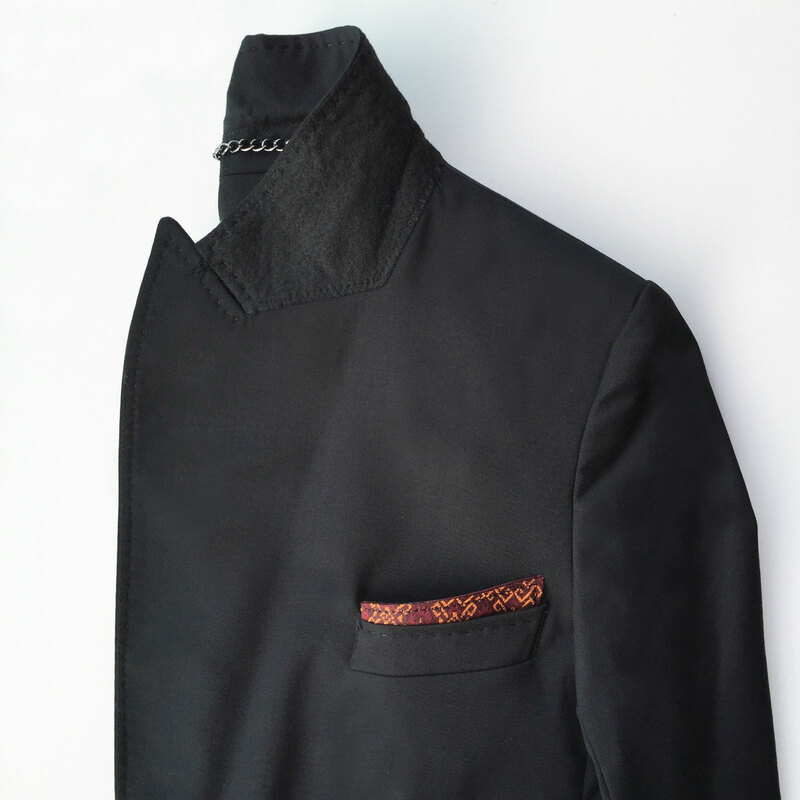 Our Pocket Square is reversible for 2 look possibilities: sleek on the leather side and exotic on the other. 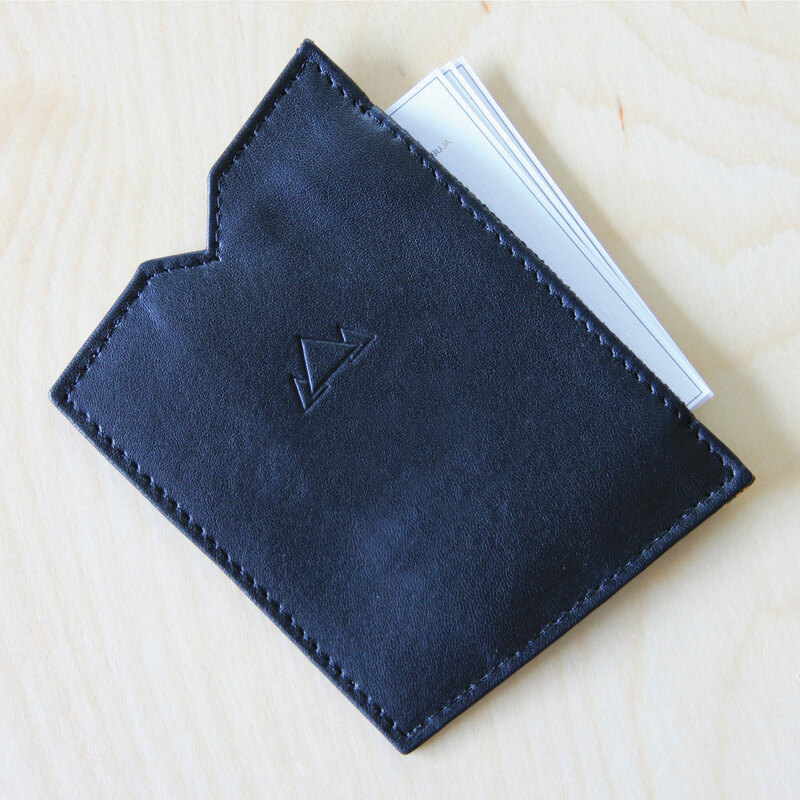 Practical, there is a side compartment for your cards. 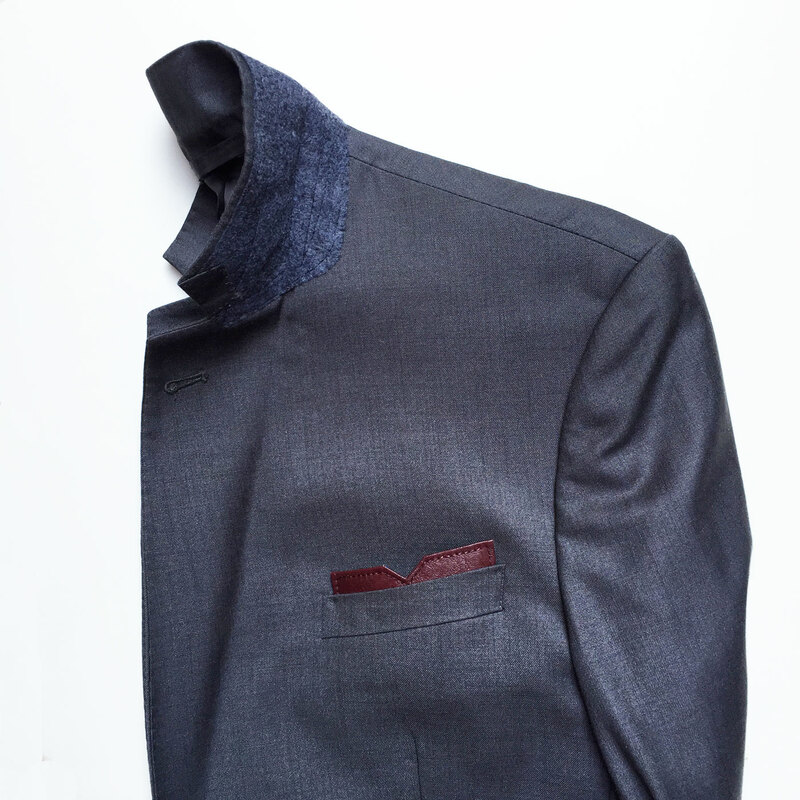 It fits standard-size male-jacket chest pocket. WHAT IS BEHIND THIS PRODUCT? • Your meaningful purchase will allow KAMBODJA to make a donation to Passerelles Numeriques Cambodia. 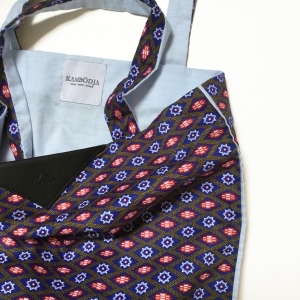 • KAMBODJA donates at least 5% of its gross sales profits. 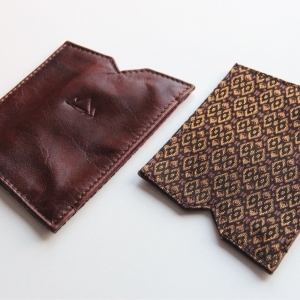 • Avoid cleaning all leather products at home; leather goods should be brought to a professional leather cleaner. • Household cleaners and sprays should be avoided as they can potentially stain leather. 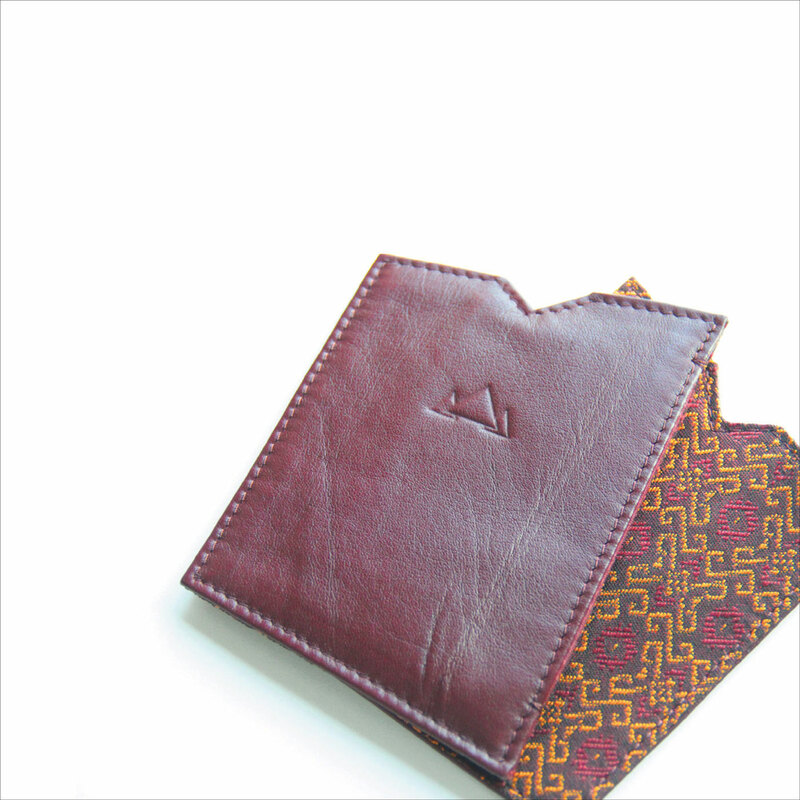 If using leather protectant, ensure a small test is done on a corner of the item before applying entirely. Spot cleaning is not recommended. • Avoid storing all KAMBODJA items in humid areas and avoid long periods of sun exposure. 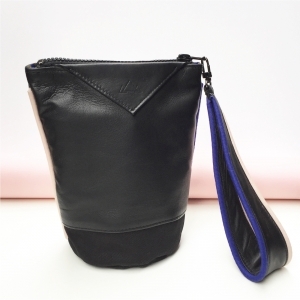 • It is encouraged to place leather goods in the provided dust bag when not in use to preserve their pristine condition.